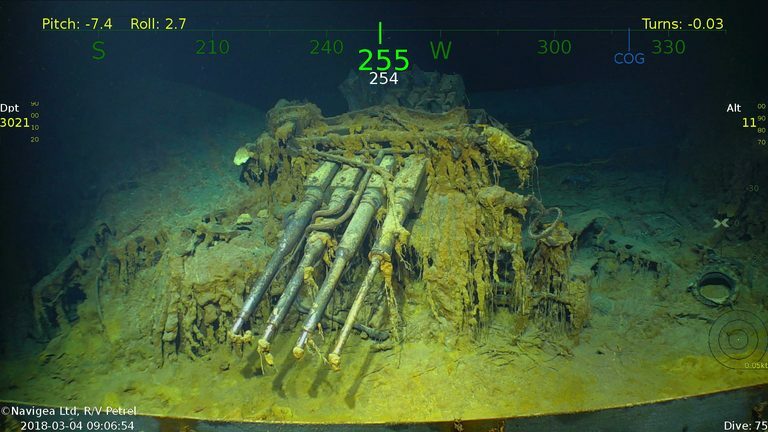 Amazing Discovery: Microsoft Billionaire Paul Allen Finds USS Aircraft Carrier After 76 Years! Microsoft co-founder Paul Allen and his team of explorers discovered a US aircraft carrier sunk by the Japanese during World War II. Watch the video to know more.